Something that was really missing in tennis. 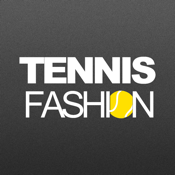 Tennis Fashion with the support of tennisnews.gr. Lifestyle was always too close to tennis. 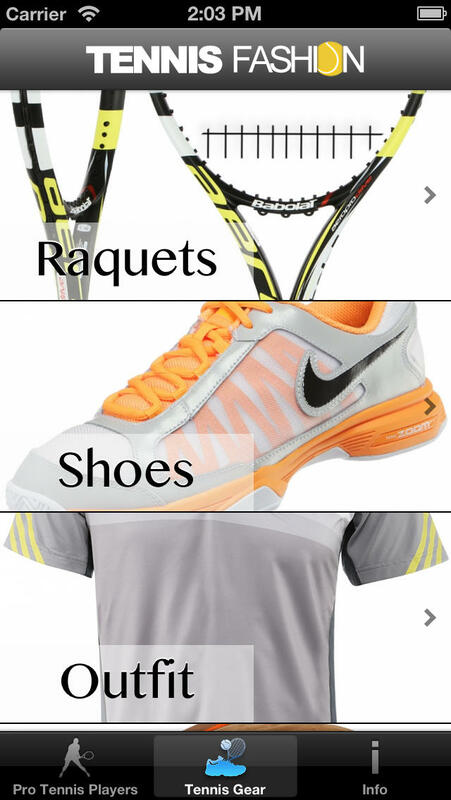 In TenniFashion we present you the outfits and the equipment of the top men and women players of the tour. 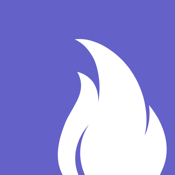 The tennis gear of your favourite players is available with descriptions and links to buy them in the best price. Men and women clothes, shoes and bags for athletes and club players are available in different categories. 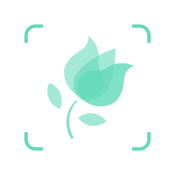 Just open your application and whenever new updates are available, your TennisFashion application will let you know. Tennis in Fashion and Fashion in Tennis!